Today I learns how to modify stock ledger. Stock Ledger is a book where we can maintain stock data. 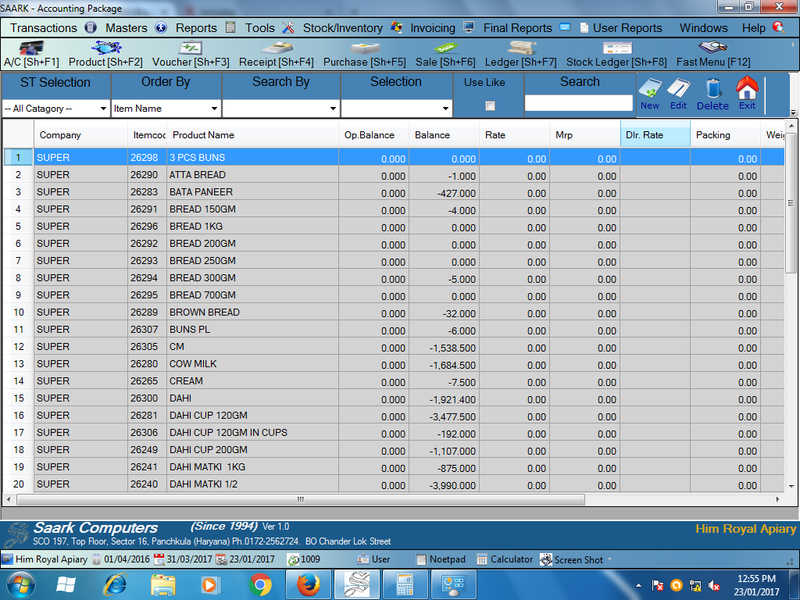 stock modification where we can add or remove anything regarding stock. 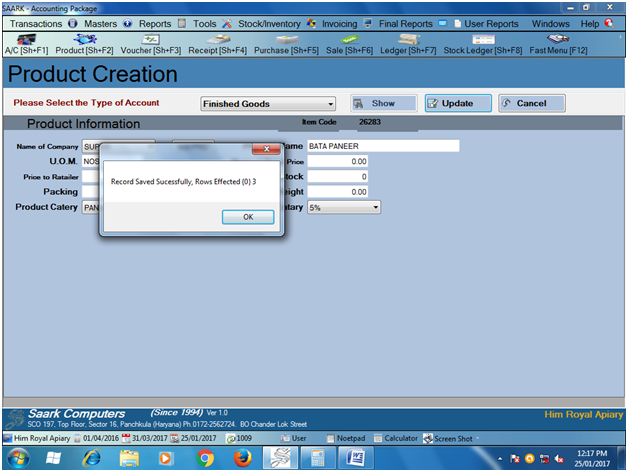 Now i am going to telling you how to modify stock ledger on saark accounting software. 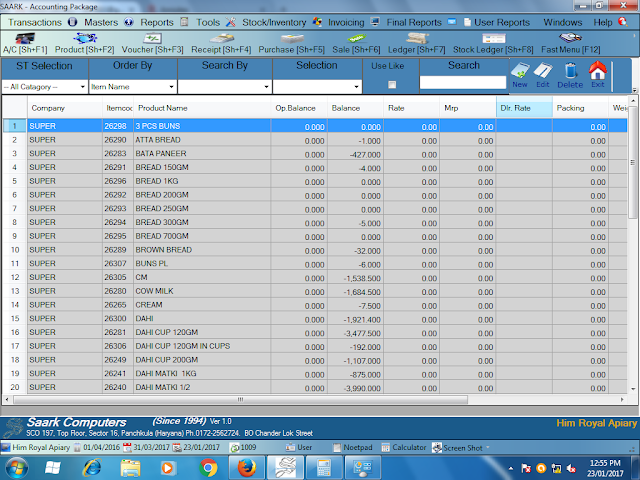 Following are the main steps for modification of stock ledger. then Modify the product and go to UPDATE Tab for save the product.